Meet Jordan Mackampa, the wonderfully grounded, singer-songwriter whose gospel harmonies and soothing soulful voice will leave a mark on all those who listen. An effortless delivery entrenched in soul and jazz influences, combined with Jordan's beautiful crafted lyrics, the single explores a journey of love, longing and loss. Taken from his forthcoming 'Physics' EP, the track further cements Jordan as a firm one-to-watch in the indie, soul and folk music scene. As a man made up of misspelt lyrics, milky tea and Etta James records playing on a vintage wooden steeple tone, he is a hand-stitched soulster in every sense of the word. Jordan shows true diversity and emotion across his forthcoming four track EP. Combining folk, blues and soul, his beautifully crafted sound and heart wrenching lyrics releases true emotion. 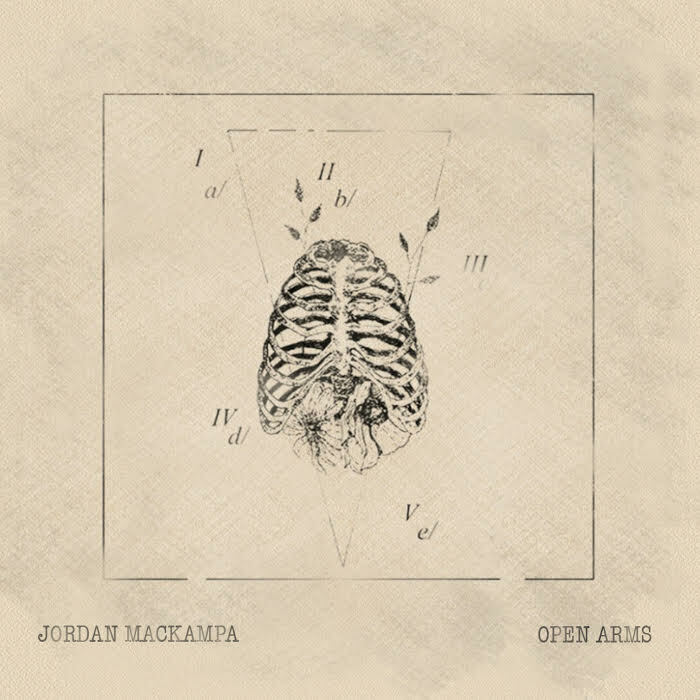 With a timeless sound, perfect for those long hazy days, Jordan's latest offering "Open Arms" contains beautifully laid out organic layers to it, just like the singer himself.